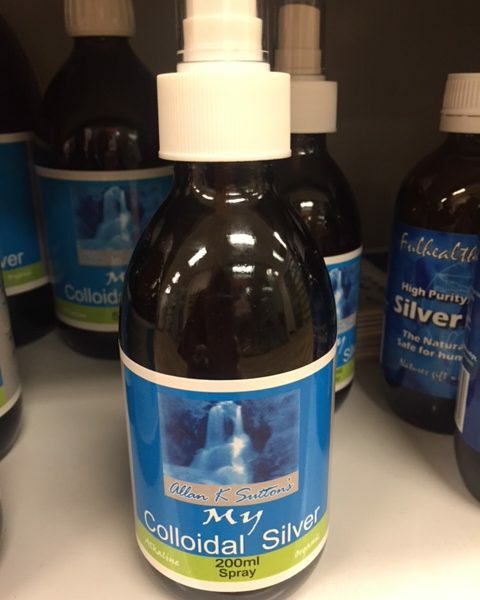 Allan Suttons Colloidal Silver is a liquid antibiotic, anti-viral and anti-fungal. Since colloidal silver is an all-around pathogen fighter, it’s a great one to keep in your medicine cabinet for any disease – whether it’s bacterial, fungal (yeast!) or viral in nature (it can even be used to help treat parvovirus). 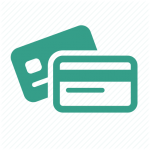 Plus, it can be used as a preventative when exposure to sick people or animals is unavoidable, and as a regular household cleaner to disinfect surfaces and areas. 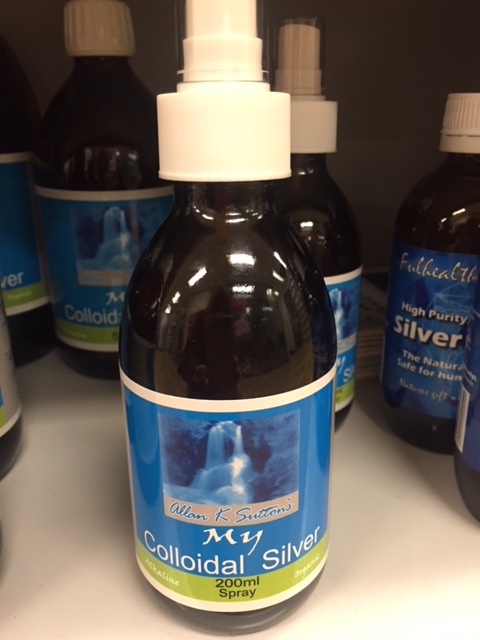 Allan Suttons Colloidal Silver can also be used topically for skin infections like ringworm, wounds and burns. It is soothing and repairs tissue damage. For those unfortunate pets suffering from ear infections, colloidal silver might offer some relief. The liquid can be dropped directly into the ears to help fight off bacteria and yeast. Colloidal silver can also help treat eye problems like infections, allergies, inflammation and tear staining. Because it doesn’t sting, it can be dropped directly into the eyes.